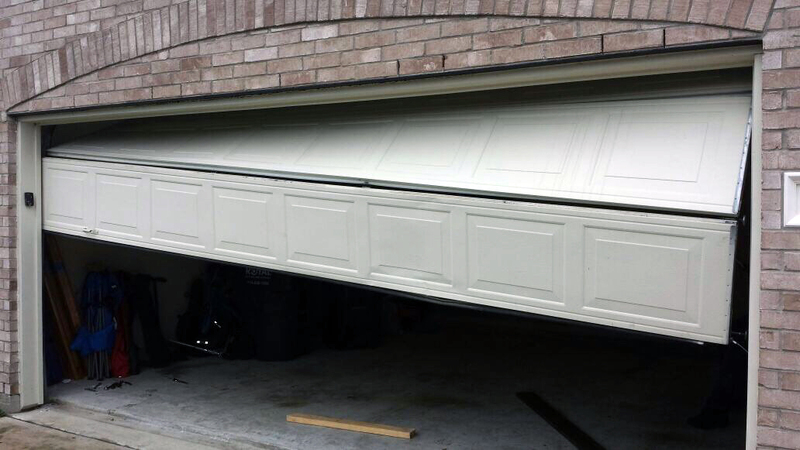 Does your automatic garage door go down to a certain point while closing, then stops and reverses? This problem is more common than you think. The primary cause is track obstruction. While the door is opened, run a quick check for pebbles and sticky dirt. While pebbles can be removed by hand, sticky dirt is best cleaned with mild and safe solvent. A bent track will require repair as soon as possible. It’s also possible for the safety sensors to cause the problem. Check if they get power. Clean them if they are covered with dust and dirt and align them to be exactly opposite each other. When troubleshooting doesn’t help, the safety sensors have most likely failed and should be replaced without delay. 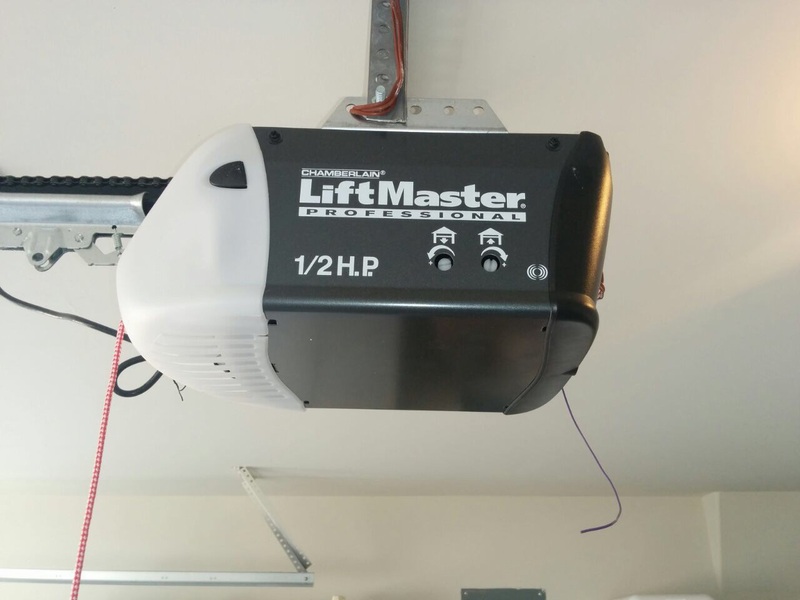 Garage doors are not as quiet as a kitten, but sometimes, the noise becomes too loud and annoying. Most often, the noise comes from the dry moving parts which experience great friction. Lubrication will eliminate the problem completely. The torsion spring and rollers are the main hardware parts which have to be lubricated. This is also applicable to the areas where the opener trolley and track get into contact. 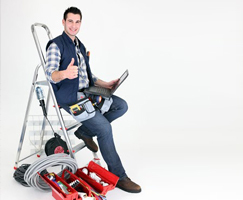 If the electric operator has a drive chain or rod, this component will also need lubrication. 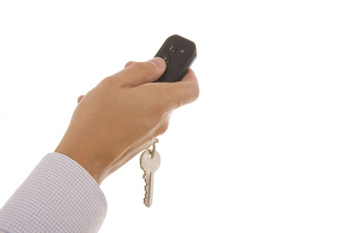 You should use a lubricant approved or recommended by the manufacturer of the door and that of the opener. Light products are better than thick grease. Lubricants containing lithium have the advantage of retaining their light texture even when the weather gets very cold.